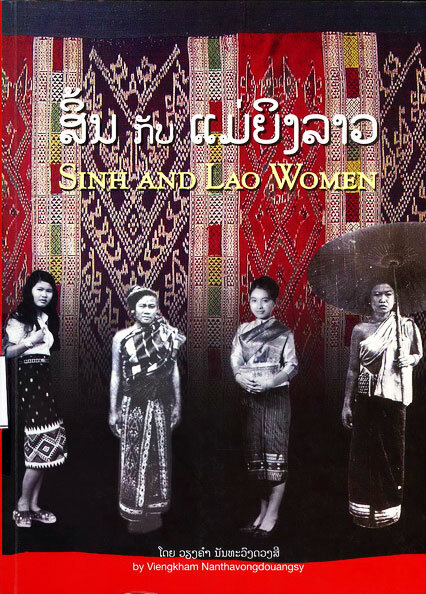 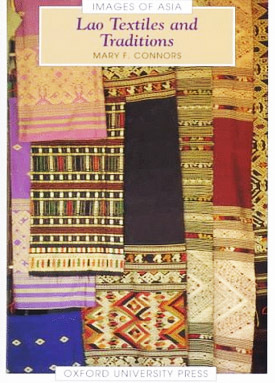 Of all the cultural research books on Laos, one of the most covered and widely written about topics, aside from history books, seems to be those on Lao textiles and fabrics. 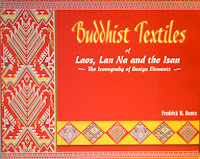 Indeed there is a lot of interest in the beautiful art form of Lao silk weaving, embroidery and color dying. 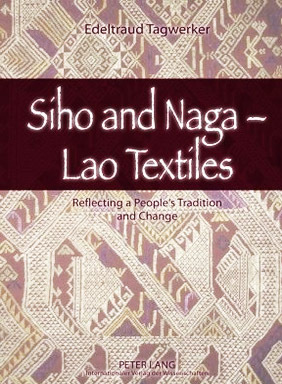 There are even more books on this topic if you include those written on regional textiles studies that encompass southeast Asia, textile and art journals, and art magazines that have articles on this topic. 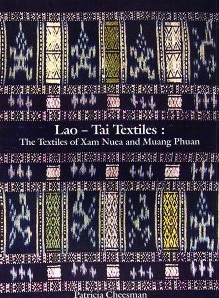 For our resource list shown below, only books written exclusively on Lao textiles have been assembled here. 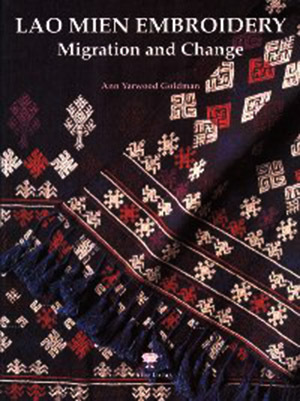 Please note that this list is not exhaustive and indeed there may be additional books on this topic. 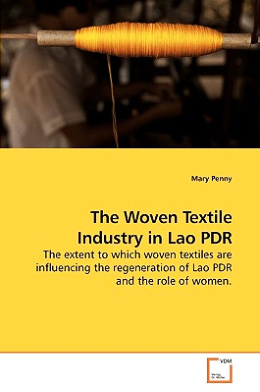 For those interested in this topic, we hope you find it useful. 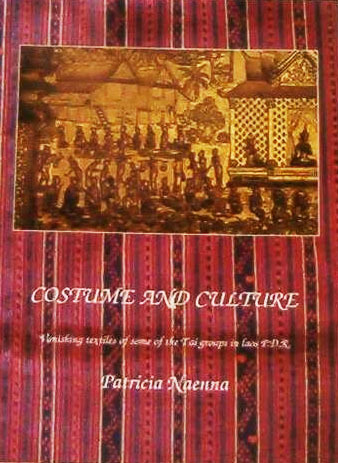 Title: Costume and Culture: Vanishing Textiles of Some of the Tai Groups in Lao P.D.R. 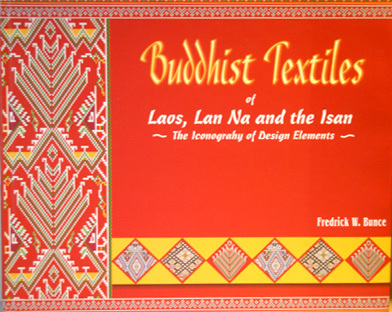 - One of the first books on this topic, only 40+ pages, lots of color pictures, explanations and a glossary. 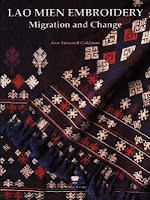 - Small in size but a very good general all-around book on this topic with lots of explanations and some pictures. - Beautifully made bilingual (Lao/English) book that cost about $20 when it was first released. 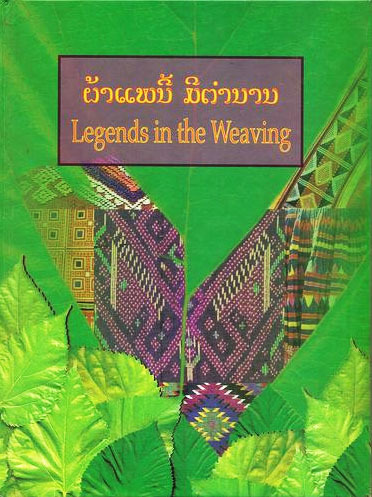 It's nicely written with good explanations and color pictures. 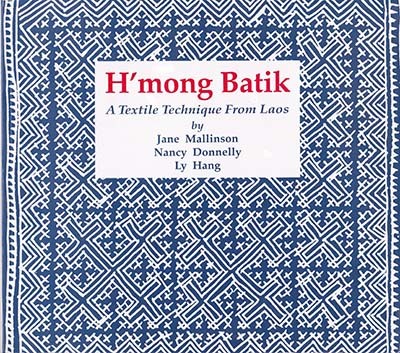 - large book both in size and number of pages, mostly images with descriptions but also included are background explanations, black/white photos. 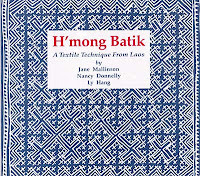 Click the link to see our review on it.